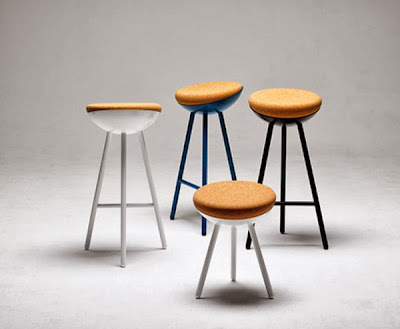 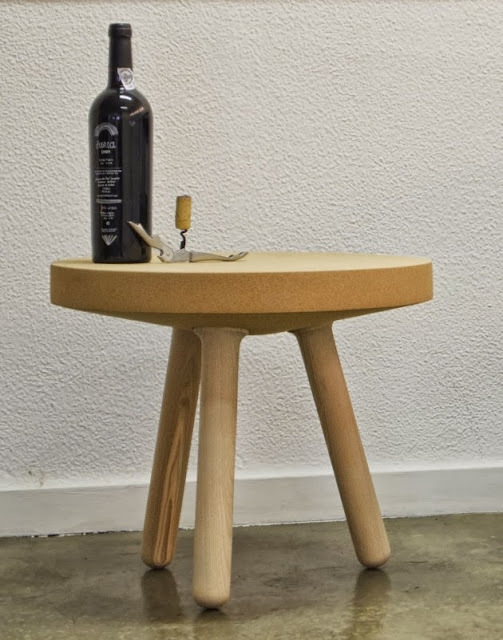 Collection of 'Cool Cork Inspired Products and Designs' from all over the world. 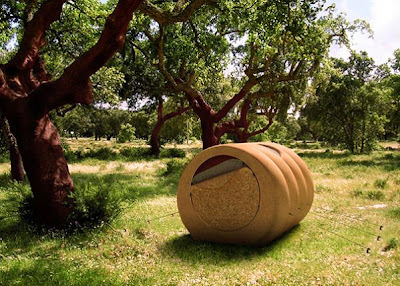 Cork Tree House: This tree house is made entirely of cork; it's lightweight and quite portable too. 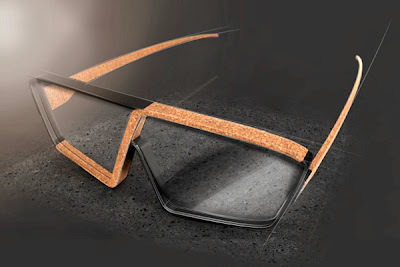 Cork Glasses: These glasses have half cork frames and is designed Marc Tran. 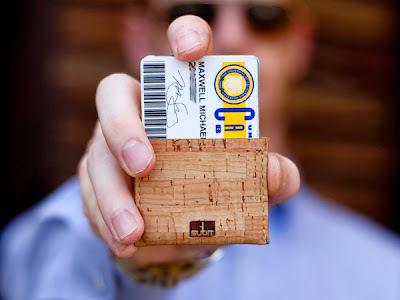 Cork Wallets: These wallets are available in two versions and in two types of cork; each of these can hold 1-10 cards and cash while the cards + cash version has 3 separate spaces. 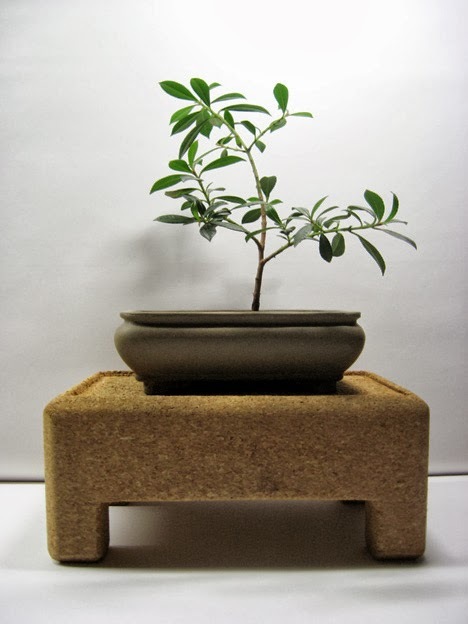 Cork Stand: It's a bonsai tree stand called Querkus made from cork. 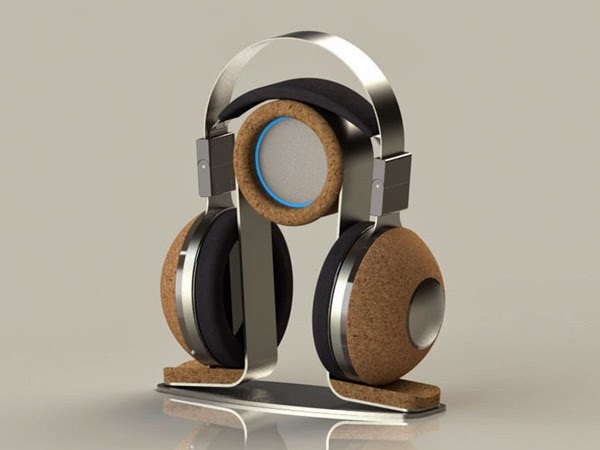 Cork Headphones: These Sourk wireless headphones by Antonio Joaquim Rocha beautifully combines cork, leather and stainless steel. 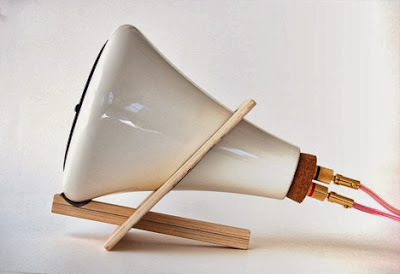 Ceramic Speakers: These Ceramic speakers by Joey Roth are made from porcelain, cork, and Baltic birch. Cinna Lamp: The Cinna lamp by designer Francois Rybarczyk combines ceramic and cork; the ceramic part twists to display an adjustable, subtle glow. Boet Seating by Note Design Studio: These Boet seating by Note Design Studio takes its inspiration from elevated, protected and soft bird's home in the trees. 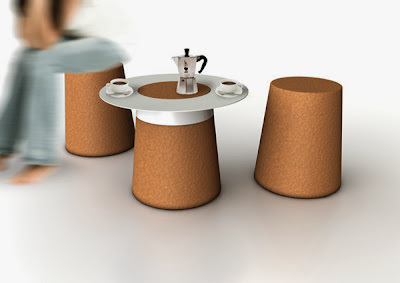 Coffee Set: The Coffee Set by Stefano Merlo is a versatile object; the set consists of a simple cork seating which can be adapted as a table with a simple metal or plastic extension on its top. 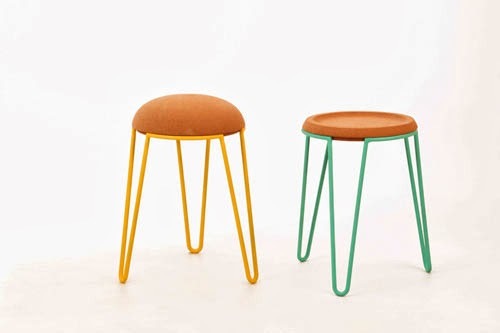 Sputnik Furniture: The Sputnik furniture doubles as both a seating and a side table. 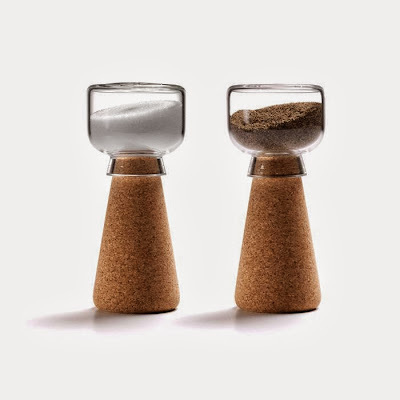 Cork Salt and Pepper Shaker: The seasonings are inside the glass container while the cork acts as a stand and keeps the contents airtight and provides a comfortable grip. 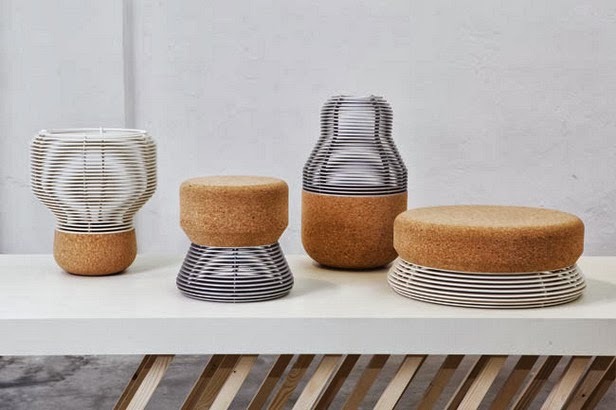 Cover Collection by Daphna Laurens: The Cover Collection by Daphna Laurens is a series of storage containers that combines cork and aluminum. 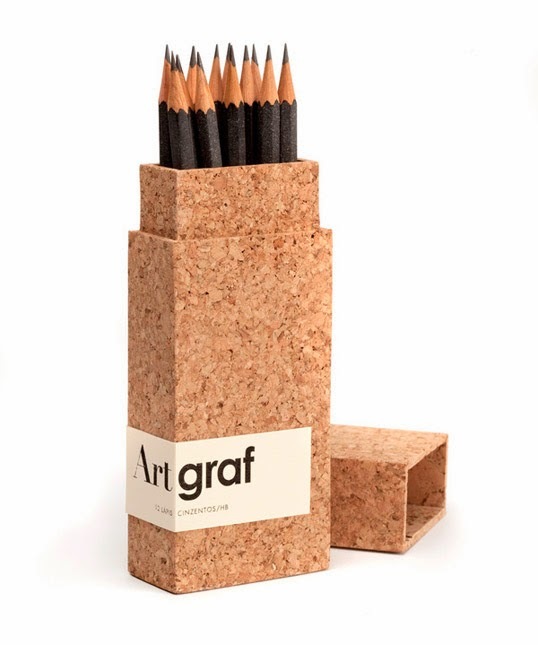 Artgraf Pencil Holder: The Artgraf pencil packaging by M J Lemos comes complete with 12 pencils s in a cork box. Cork Planter Bookend Set: These small scale planters also double as office organizers, as a place to pin notes, or as a pair of bookends. 20 Most Essential Gadgets For Your Kitchen - Part 5. 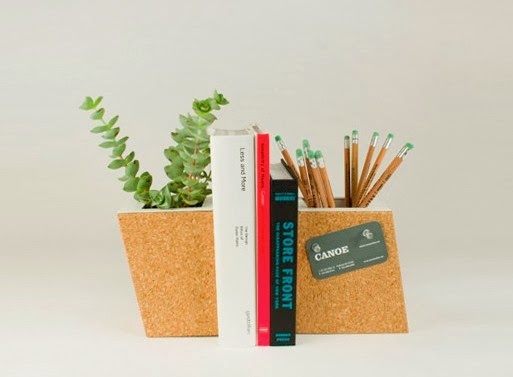 15 Creative Chalkboard Inspired Products and Designs. 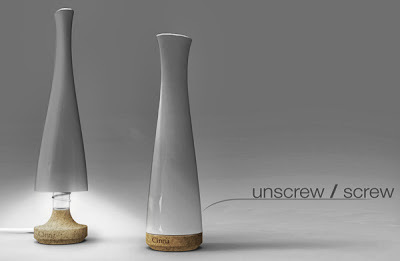 14 Creative and Clever Uses of Roads in Advertisements.